NEW JERSEY – September is National Recovery Month and there is a national movement seen online in social media as well as in local communities where people are coming forward to advocate for a reduction in the stigma associated with mental health and substance use disorders. Focusing on mental health and substance use disorders and the many pathways to wellness in Sussex County and throughout our state and country is an important way to increase the health and recovery of individuals and family members who are personally affected by these disorders. Prevention specialists and counselors at The Center in Newton are calling on community members with an interest in advocating for recovery services to attend Recovery Advocacy meetings which are being held at The Center. To promote widespread national observance of September as Recovery Month, The Center would like the community to know they can always turn to their dedicated staff to become involved in advocating for themselves, family members and/or friends. National Recovery Month is an annual observance celebrated each September since 1989. In September and throughout the year, Recovery Month spreads the message that: Behavioral health is essential to health; Prevention works; Treatment is effective; and People recover. Recovery Month is sponsored by the Substance Abuse and Mental Health Services Administration (SAMHSA), within the U.S. Department of Health and Human Services (HHS), in collaboration with approximately 200 Recovery Month Planning Partners who represent local, state, and national organizations dedicated to prevention, treatment, and recovery. What is this year’s Recovery Month theme? What events occur during Recovery Month? Each September – and throughout the year – hundreds of events occur to celebrate Recovery Month. These events, ranging from recovery walks and rallies to online web chats and group barbeques, encourage the following audiences to address the continued need for prevention, treatment, and recovery support services: Active military and veterans; Civic leaders; Communities; Educators; Employers; Faith-based organizations; Faith leaders; First responders; Friends and family members; Justice system personnel; Policymakers; Prevention, treatment, and recovery organizations; Recovery community; Social service organizations; and Youth & young adults. There are Facebook pages, Twitter accounts, blogs and many other social media outlets that promote ongoing recovery advocacy opportunities. Search these sites and share their information thus encouraging the positive movement toward improving the climate for recovery. Where can people find treatment for mental and/or substance use disorders? 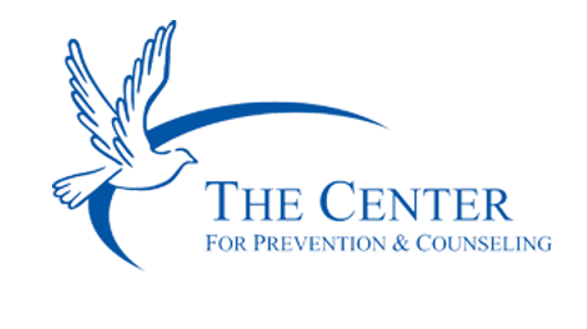 In Sussex County, people can visit www.centerforprevention.org or call (973)338-4787 and also dial 211 to obtain resources and learn about treatment options which exist. Call and ask to speak with someone about help for yourself or someone else. The earlier mental health and substance use disorders are addressed, the better the outcomes of the disease symptoms. Very importantly, when family members reach out to educate and obtain help for themselves, quite often, relationships and situations improve- whether or not the person with the disorder seeks assistance.